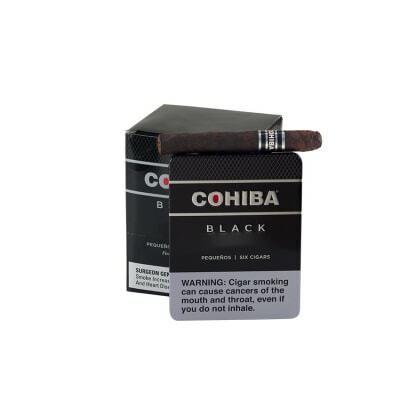 Cohiba Black Pequenos cigars are complex, medium-bodied cigars that boast the incredibly smooth, espresso-like smoke found in the larger vitolas. 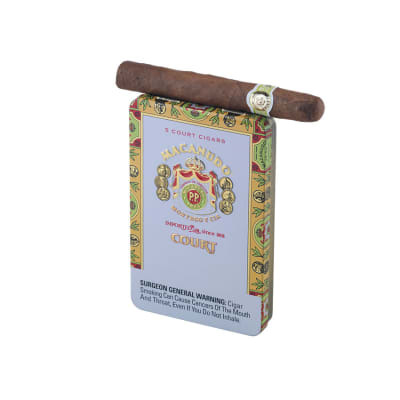 Presented in a small cigar format, they're ideal for a quick smoke when time is short, but exceptionally rich, dark tobacco flavor is a must. Was looking for an option for times when I can t commit to big 45min stick. These things absolutely rock. I haven t tried the big version of these but will absolutely be buying a box based on these little guys. On the mild side but tasty and smooth and all the construction and burn quality you d expect from a cohiba as well as reasonable price. 5/5 rating iom. Cohiba is my favorite and this is my first experience with the black. 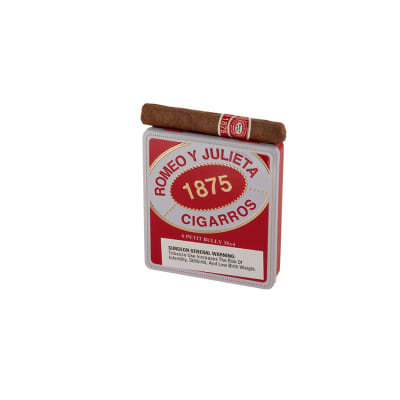 It has that full-bodied cigar feel, with the lingering smoke. Pleasant aroma and overall enjoyable. Very nice smoke,great taste and it burns very well. I have only words of praise for this mini cigar. Will buy again fir sure! The Cohiba Pequenos was my first experience in the cigar arena. I am a cigarillo smoker by nature. I wanted to try a bolder option and found these Cohibas. I will admit the first few draws were had a punch. However, after puffing on it and getting to how to smoke on this stogie I enjoyed it very much. 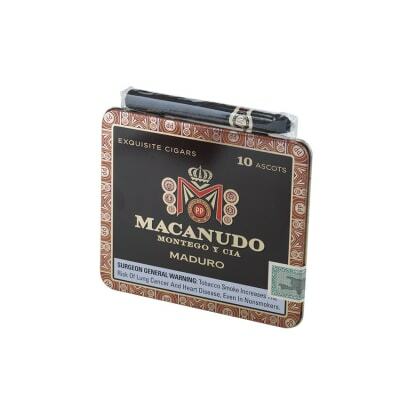 And this smoke gives me something different to enjoy when I want a break from cigarillos. 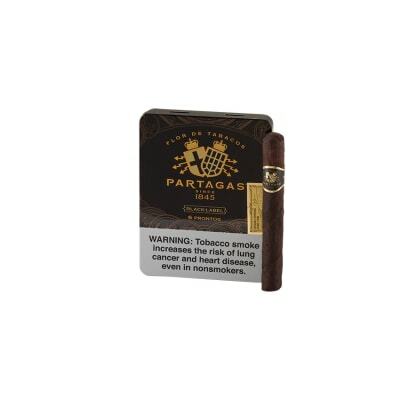 I recommend this product if you want to step into the cigar world but want something smaller that still packs a nice punch and is smooth. Thank you to Famous Smoke team for helping me find the right cigar for me.